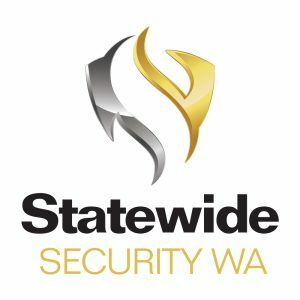 Statewide Security is a Western Australian owned and fully accredited company located in Perth, with a professional and experienced management team with backgrounds within the Policing, Defence and Government sectors. The management and security officers at Statewide Security make a commitment to give back to the community by being corporate sponsors to key State and National charity organisations. Statewide Security are proudly supporting the Crime Stoppers WA IT Program, with a particular emphasis on the accredited Civics & Citizenship schools resource for teachers.